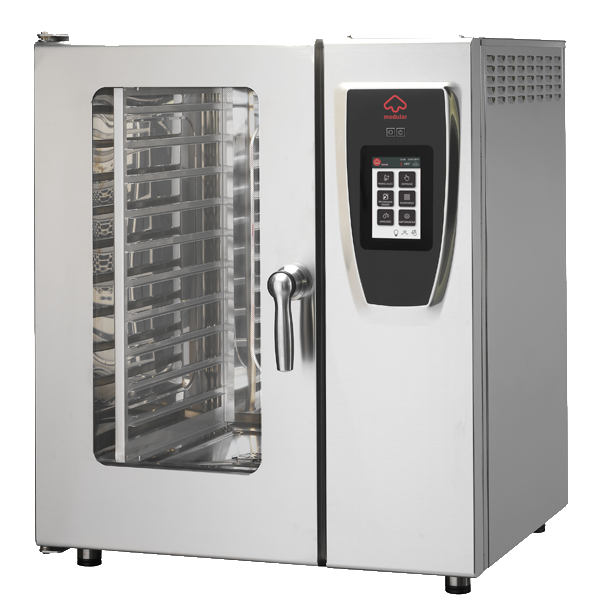 It evolves the concept of emotion and is perfectly suited to professional catering. Emotion is born to offer something more than traditional professional kitchens. A product that meets the needs of power, reliability and safety by offering, at the same time, a a sleek and impressive design. The harmonious lines of the worktops, simplifies the cleaning of the equipment, while the shape and inclination of the knobs make them comfortable and easy to use. 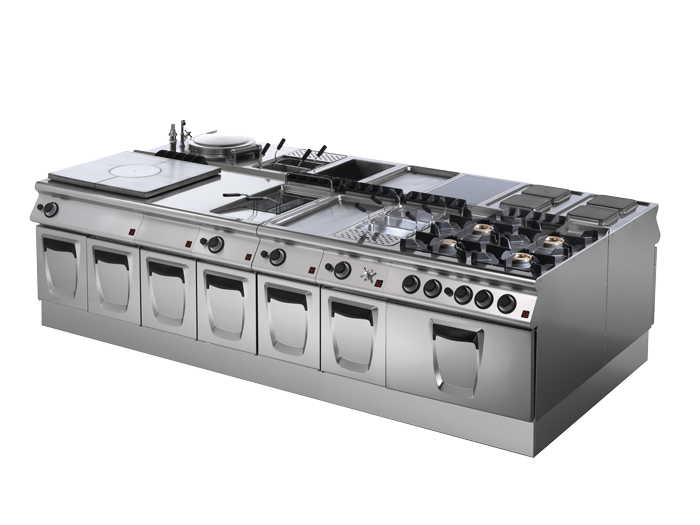 The horizontal cooking system Emotion presents itself through a wide and complete range of solutions able to combine different elements to perform different functions. 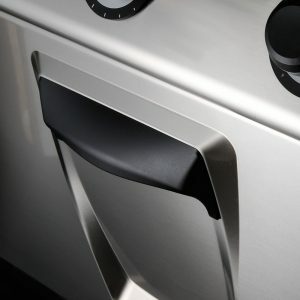 The professional kitchen changes skin by rewriting the concept of functional design in the world of catering equipment. 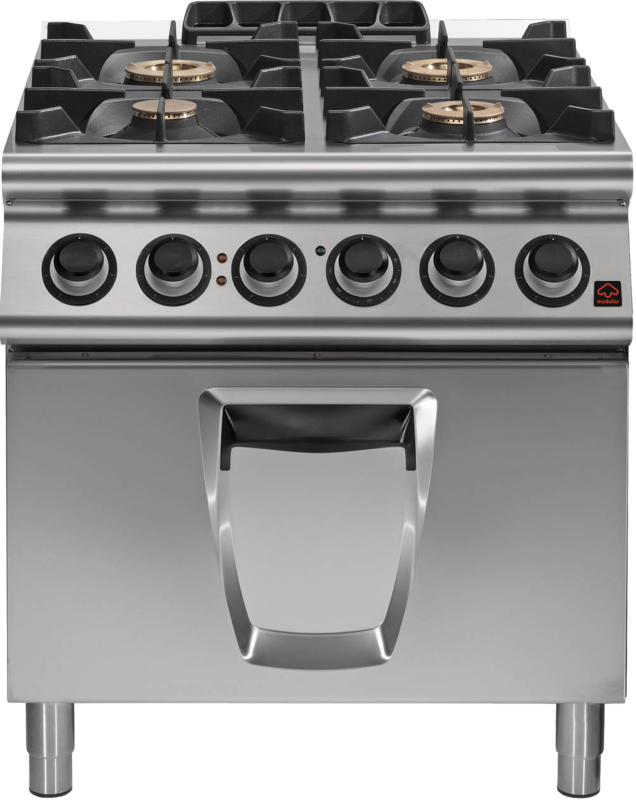 A wide and complete range of ovens to simplify the work of the professional chefs and to enhance the genuine taste of the food. 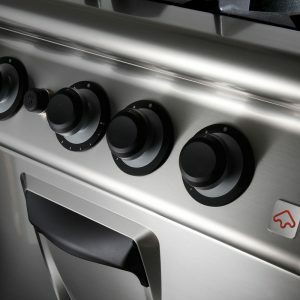 As for the horizontal cooking, also the ovens meet the aesthetic values, efficiency and functionality of the Emotion line, completing a professional kitchen that can excite. 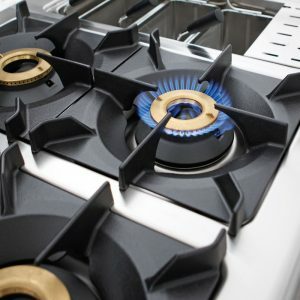 The professional catering requires that space is disposed efficiently according to the cooking equipment in order to facilitate daily operations. 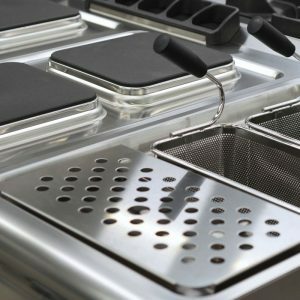 The modularity may differ in depth from 700 mm to 900 mm, while the width of the top modules and of the cooking island varies from 400 mm to 1600 mm.